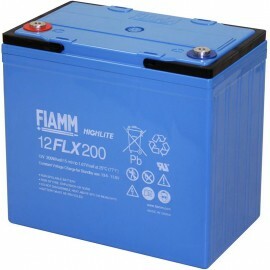 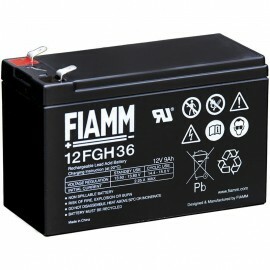 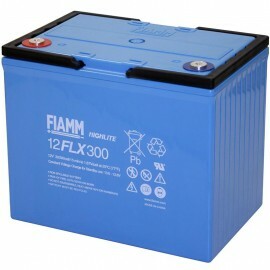 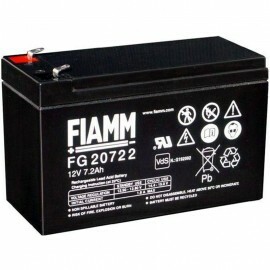 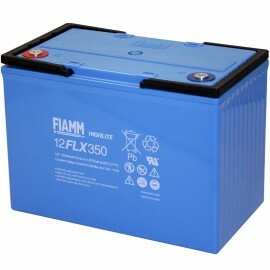 Fiamm genuine oem Sealed AGM Maintenance-Free Batteries FG10121, FG10301, FG10381, FG10451, FG10501, FG10721, FG11201, FG11202, FG20086, FG20121, FG20121A, FG20201, FG20271, FG20341, FG20451, FG20721, FG20722, FG21201, FG21202, FGV21705, FG21803, FGCS21803, FG22703, FG22705, FG24204, FG24207, FG25507, FG26505, FG27004, FG27007, FG28009, FG2A007, FG2C007, FG2F009, FG2M009, 12FGH23, 12FGH23slim, 12FGH36, 12FGH50, 12FGH65, 12FGHL22, 12FGHL28, 12FGHL34, 12FGHL48, FGC21202, FGC21803, FGC22703, FGC23307, FGC23505, FGC24204 are used extensively for UPS Backup Standby Power Uninterruptible Power Supply in military, industrial, commercial and small business applications. 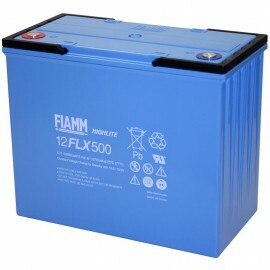 High Rate Long Life Flame Retardant series 12FLX200, 12FLX300, 12FLX350, 12FLX400, 12FLX500, 12FLX540. 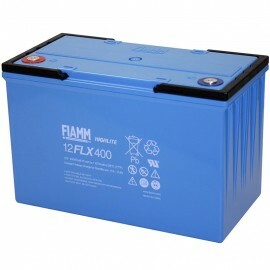 RFQ Request a Quote for government, commercial, installer, military, prison, hospital, data center, telecom, state, federal, county, city, medical, rack system.